Ryan Adams Tour Canceled Amid Sexual-Misconduct AllegationsAdams was scheduled to tour Britain and Ireland starting March 30. Ryan Adams Album Pulled From Release Amid Sexual-Misconduct AccusationsBig Colors has been put on hold, and Benson Amps has cut ties with Adams. FBI Reportedly Investigating Ryan Adams for Sexual Misconduct With a MinorThey are looking into allegations that he exchanged sexually inappropriate messages with an underage girl. 9 Best New Songs of the Week: Paris Hilton, Khalid, Normani, Ryan AdamsParis Hilton is back to making music and we are back to stanning for it. Julian Casablancas ‘Not Into’ Feuding With Ryan AdamsThe Strokes front man addressed the juicy gossip in Meet Me in the Bathroom. 2017 Was a Strong Year for AmericanaThis year saw great releases from established players like Jason Isbell and Ryan Adams, as well as newer voices like Lillie Mae. 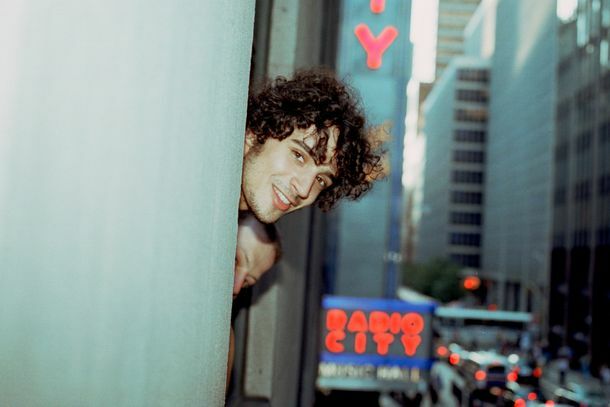 Juicy 2000s-NYC Rock Book to Be Adapted for Docuseries, So Keep the Tea ComingLizzy Goodman’s Meet Me in the Bathroom made many allegations about Ryan Adams, the Strokes, and drugs. 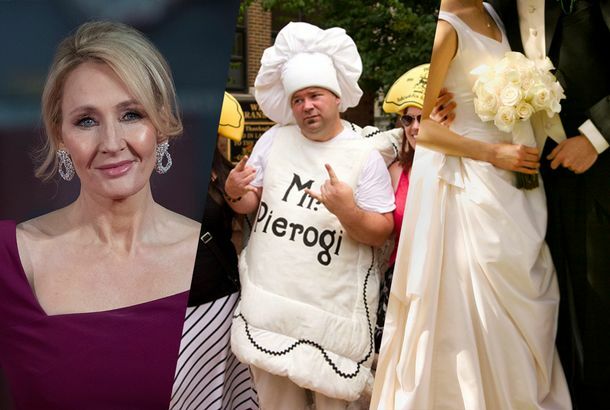 This Week in Drama: J.K. Rowling Fake News, Bridezilla Defeated, Dueling Pierogi We recap the pettiest squabbles, juiciest feuds, and other niche drama you didn’t know you were living for every week. All the Best Chris Cornell Tributes You Missed This WeekendMany of Cornell’s peers covered his music in honor of the late grunge icon. How the Strokes — and the Early-Aughts New York Rock Boom — Went BustThe inside story of the last moment of the last great rock band, told by the people who lived it. Gorillaz’s Humanz, and 6 Other Albums to Listen to NowFrom Feist’s Pleasure to Gorillaz’s Humanz, here’s a selection of new, recently released albums worth checking out. 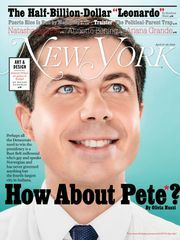 Since When Are Liz Phair and Ryan Adams Making a Double Album Together?It’ll be Phair’s first album in seven years. Ryan Adams’s New Song Drags Him Along That Weary Covers-Free LifeIs “To Be Without You” a song about Ryan Adams’s life without covers? 5 Best New Songs of the WeekRyan Adams makes a triumphant return. Ryan Adams Returns With ‘Do You Still Love Me?’Yes, Ryan, we do. Ryan Adams Says He’s Done Covering Full AlbumsAdams claims he’s never, ever getting back to doing that again. Taylor Swift and Ryan Adams Had a Polite Little Chitchat About 1989So many chuckles. Ryan Adams Performed His Taylor Swift Covers on The Daily ShowTaylor finally made it on TDS. Trevor Noah Announces His First Week of Daily Show GuestsA comedian, a musician, a CEO, a presidential candidate. Ryan Adams’s 1989 Is a Decent Breakup Album, Not a Poptimist ManifestoRyan wins some battles, Taylor wins some battles — but do poptimists really win the war here? Father John Misty Gives 1989 the VU TreatmentAn act of one-upmanship or shade? Which Ryan Adams Is for You? A Discography GuideTaylor Swift’s new BFF has a lot of albums. Yep, Ryan Adams’s Cover-tastic 1989 Is Now AvailableNice. 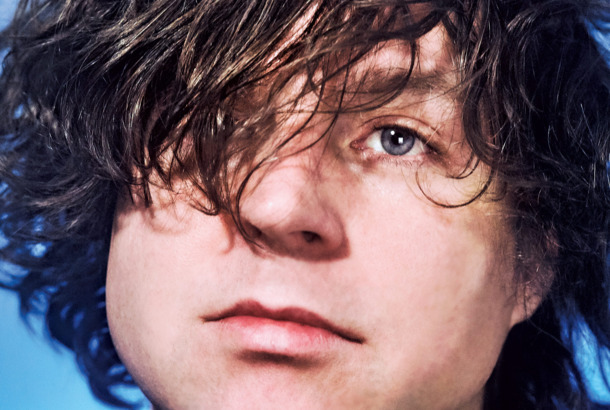 Ryan Adams Is Releasing His 1989 Covers AlbumIt’s been waiting for you. Ryan Adams Doesn’t Like Deadmau5’s ‘Robot Music’Deadmau5 called Adams a “cool dude” in response. Ryan Adams Finally Caves, Covers Bryan Adams’s ‘Summer of ’69’And it’s good. Duh. Vulture’s 2015 Grammy PredictionsBeyoncé or Sam Smith?